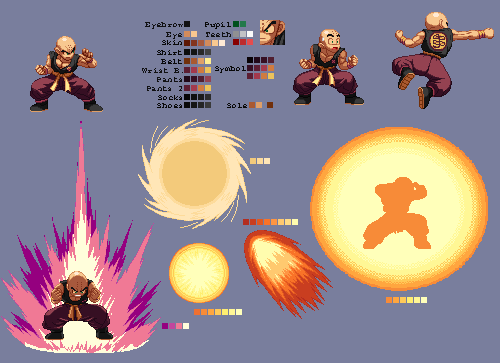 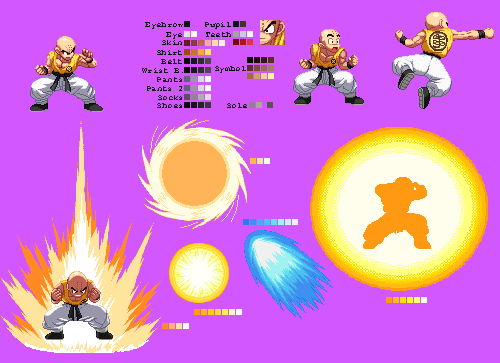 The Mugen Fighters Guild - Palette submissions for Tenshinhan, Krillin and Gohan are now open! 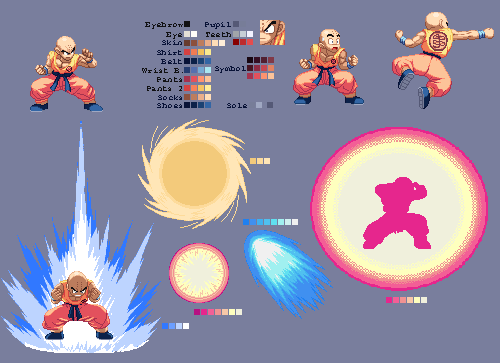 Palette submissions for Tenshinhan, Krillin and Gohan are now open! 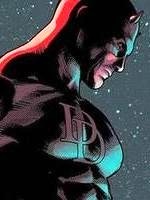 "Get up, it's too early for you to be defeated!!" 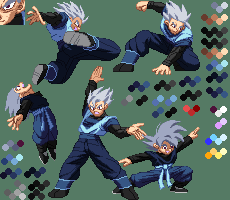 I'm proud to post here two palette templates for our upcoming characters and one for a color separation revamp of one of our older characters. 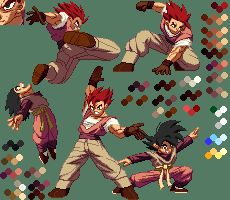 These characters are developing really well and we're excited to see the palettes that you guys come up with! 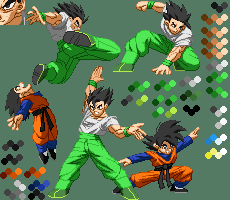 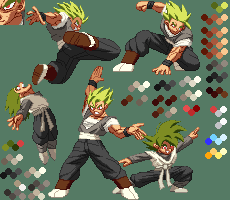 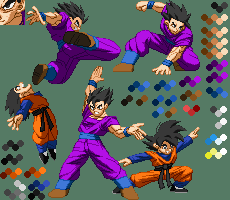 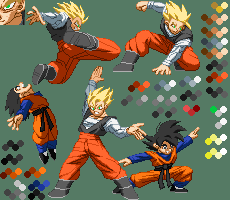 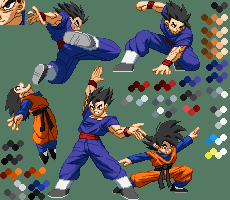 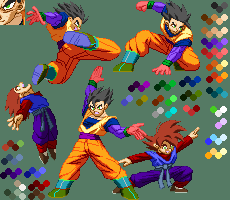 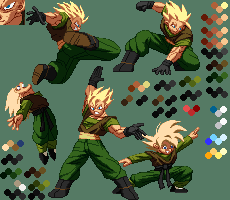 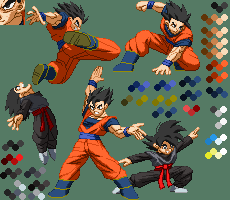 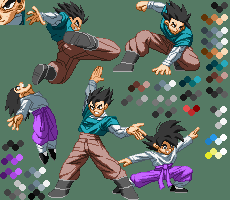 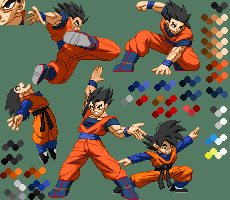 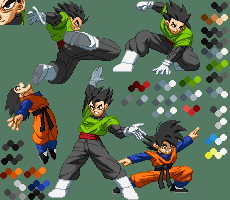 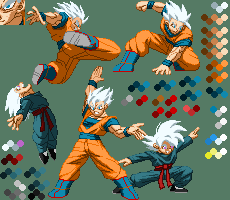 Please post any palettes you create in this thread so we can consider adding them into the release of these characters. 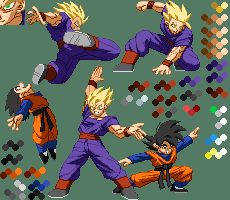 I've also added the characters' default palettes so you guys can get a good look at what kind of palettes could be made with these templates. 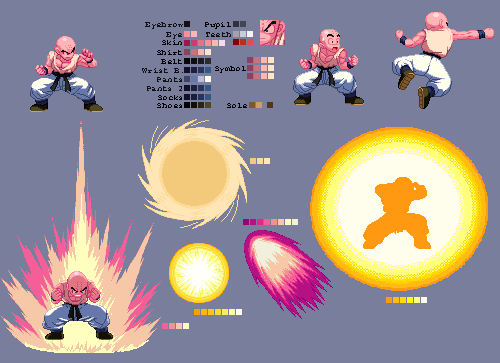 Your contributions will make it into the characters so that people can load up those pals. 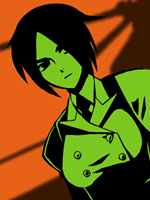 We wont use every pal submitted but we appreciate every one put forward. 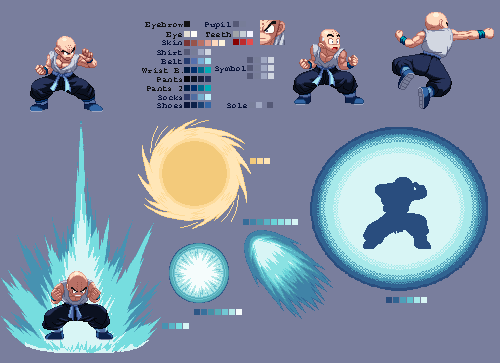 Re: Palette submissions for Tenshinhan, Krillin and Gohan are now open! 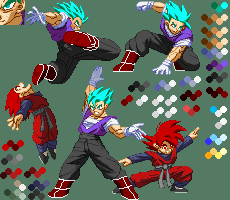 Cooked these up. 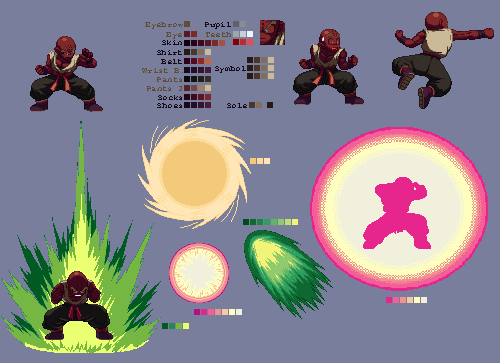 I kinda miss doing palettes, and it was nice to do some more. 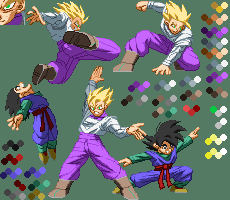 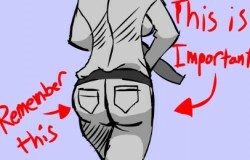 Maybe I'll do for Gohan as well. 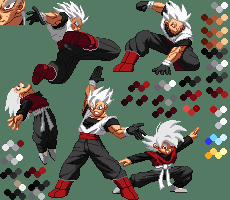 I posted this in the discord,i think it got lost but whatever. 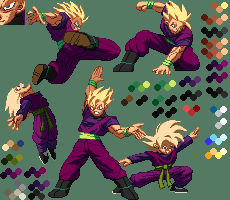 Were ya'll able to CS the other Gohan?? 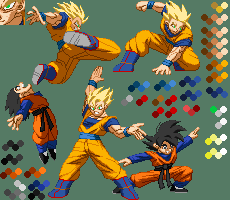 Still working on it, it'll use the same template though.